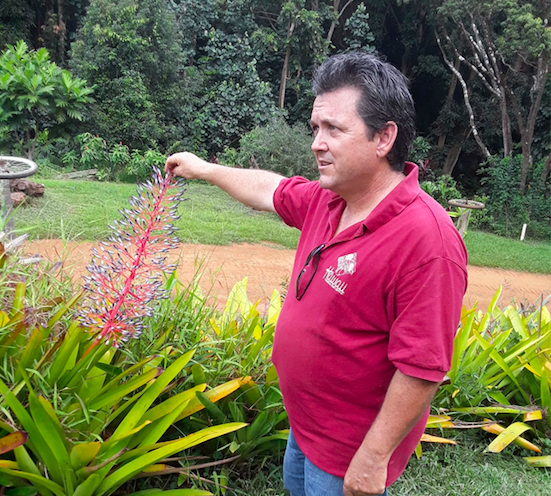 The Kauai Chapter's Ocean Friendly Gardens program has established a partnership with local Master Gardeners to make running their OFG program both smarter and easier. The main goal of the chapter's program is to promote and build community awareness of sustainable landscapes that can reduce the impacts of stormwater runoff and do not use any chemical fertilizers or pesticides. The chapter is achieving this by evaluating yards that meet Surfrider's Ocean Friendly Garden criteria and posting OFG signs accordingly. Along the way, the chapter has received many requests from residents and home owners for recommendations and tips on how to maintain healthy and pest-free landscapes. To meet these requests for gardening advice, the Kauai OFG Coordinator reached out to the University of Hawaii's Master Gardener Program and was able to establish a partnership where Master Gardeners earn needed volunteer hours by providing their expertise to homeowners interested in the Ocean Friendly Gardens program. The Master Gardeners make recommendations for soil amendments, pest control, plant selection and many other topics. This information is then used to help homeowners make adjustments to their properties to meet the OFG criteria and get their yards posted, as well as continue to maintain their yards in a way that will inspire others in the community to go Ocean Friendly too. Check out this great coverage of this natural partnership in the local paper The Garden Island. 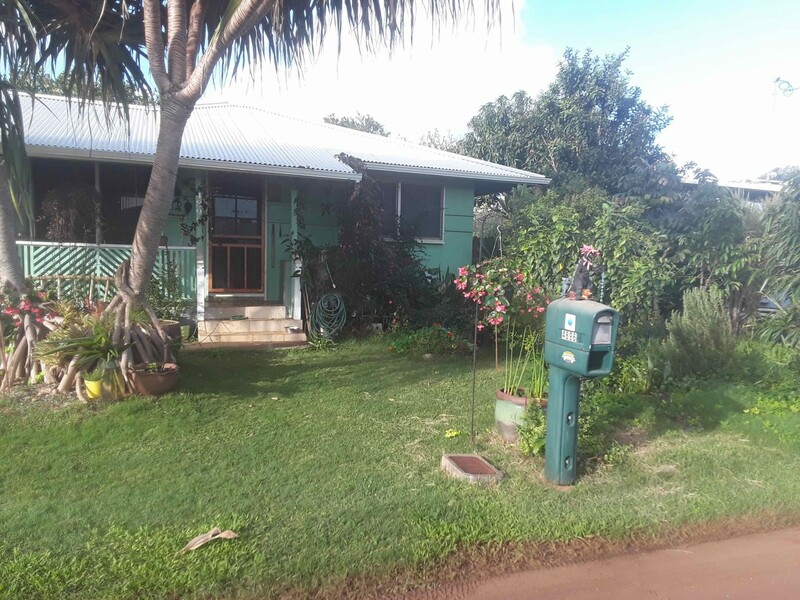 The Kauai Chapter has already posted 15 yards with Ocean Friendly Garden signs, and is hoping to continue to grow their program by developing additional OFG volunteers to coordinate site visits and yard inspections. Currently their OFG efforts have been focused on the eastern side of Kauai. 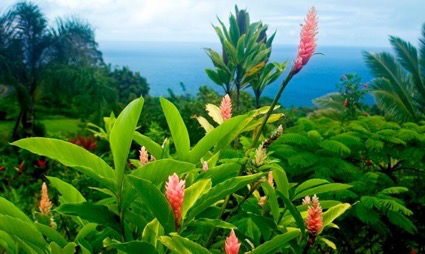 By recruiting more volunteers from across the island, they hope to form 2-3 more Master Gardener huis, or community partnerships, that will promote sustainable ocean friendly garden practices in more neighborhoods. In the future the chapter would like to work with condos, shopping centers, and resorts to further expand the reach and benefits of the Ocean Friendly Garden program. Learn more about the programs the Surfrider Foundation Kaua'i Chapter is running to protect clean water locally, and stay tuned to their local events on the chapter website. Learn more about the Surfrider Foundation's Ocean Friendly Gardens program here.